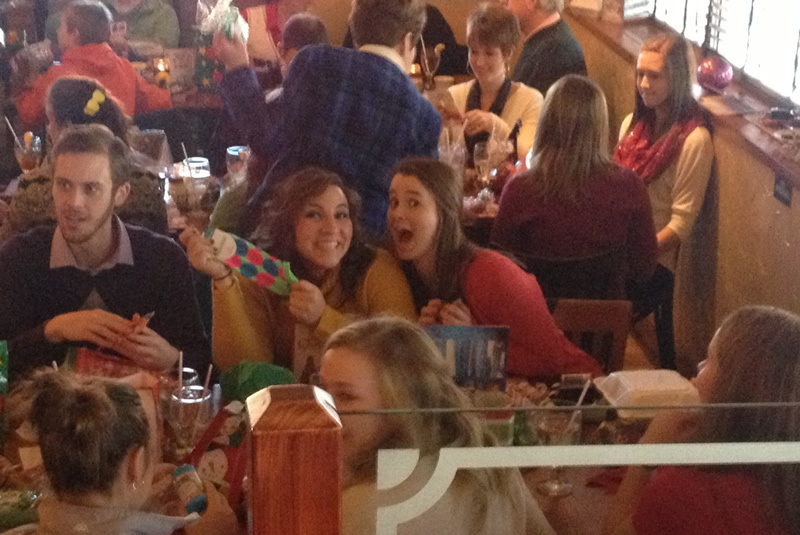 Cariera’s has been having holiday family gatherings for years. Call us today to arrange a holiday party for your family and friends. Cariera’s Dearborn Heights is once again ready for the holidays. Stop in and book your party or just enjoy an amazing authentic Italian meal. Don’t forget about our catering service! There is a reason we were voted one of the best in the Detroit area. Nick and Chelsea stopped in Cariera’s in Dearborn Heights during their Prom because the food is simply too good to pass up. 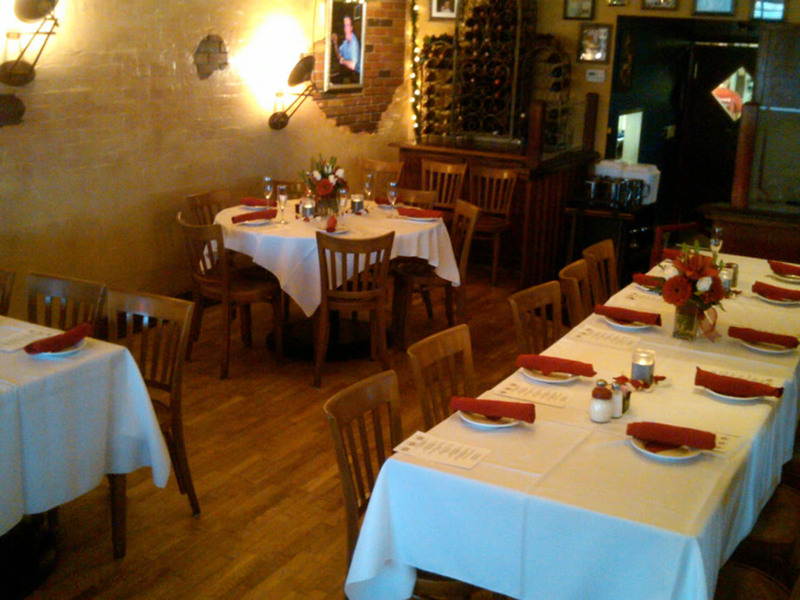 When a celebration requires excellent Italian dining, come give Cariera’s a try. 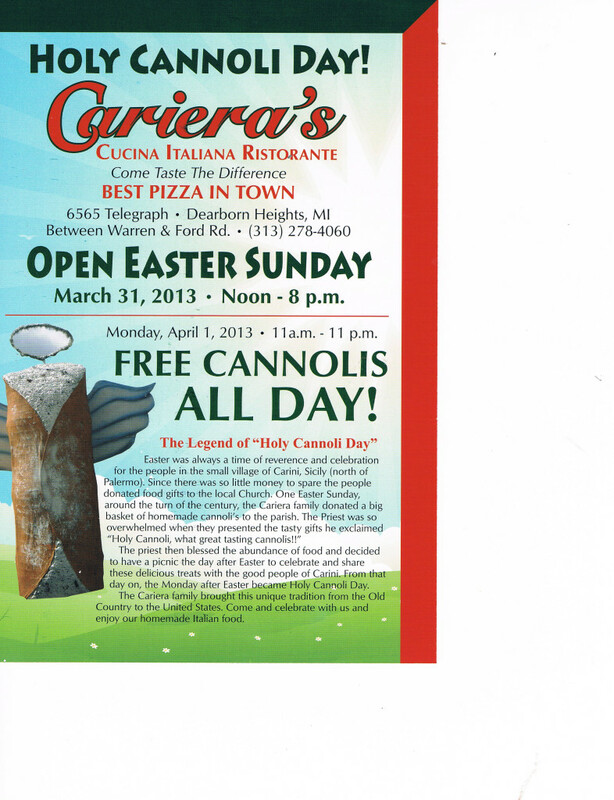 Holy Cannoli Day is April 9th at Carieras! The priest then blessed the abundance of food and decided to have a picnic the day after Easter to celebrate and share these delicious treats with the good people of Carini. From that day on, the Monday after Easter became Holy Cannoli Day. The Cariera family brought this unique tradition from the Old Country to the United States. 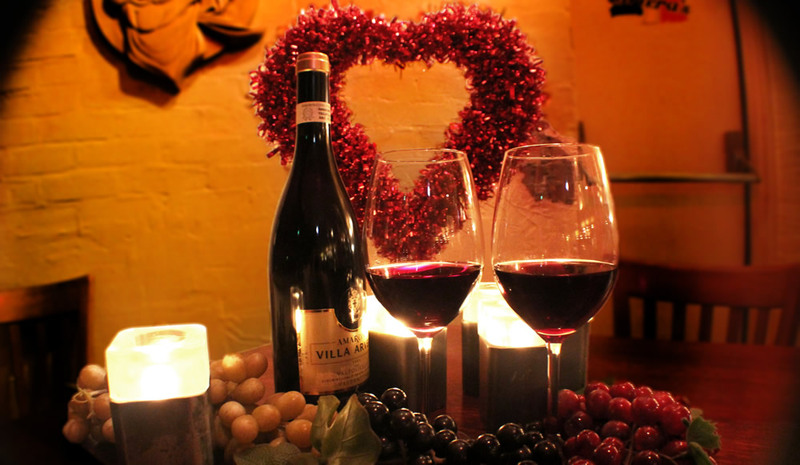 Come and celebrate with us and enjoy our homemade Italian food. PASTA POLLO BASILICO—FRESH DICED ROMA TOMATO, GARLIC, AND BASIL, TOSSED WITH ANGEL HAIR PASTA, TOPPED WITH ASPARAGUS!!!!!!! ONE OF CARIERAS MOST POPULAR SPECIALTY PASTA DISHES. Guest of Carieras always ask… What’s good on the menu? You must try Cariera’s Sicilian Deep Dish pizza, voted best pizza in town by local residents!! !